A 60-year old gentleman presents with long standing dyspnea and cyanosis. This is an AP Erect chest x-ray. The most striking finding is the boot-shaped heart, in this case due to Tetralogy of Fallot. Q2. What are the differentials for an anterior mediastinal mass? Q3. 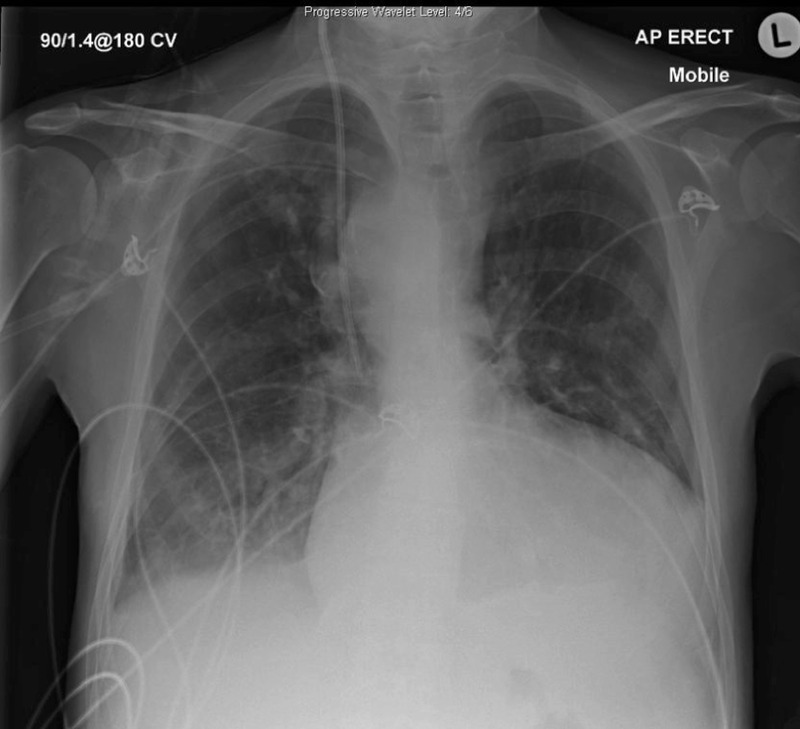 What is the likely cause of the mediastinal mass in this CXR? Q4. What are the 4 features of Tetralogy of Fallot?